Dynasty Biotechnology is delighted to support. 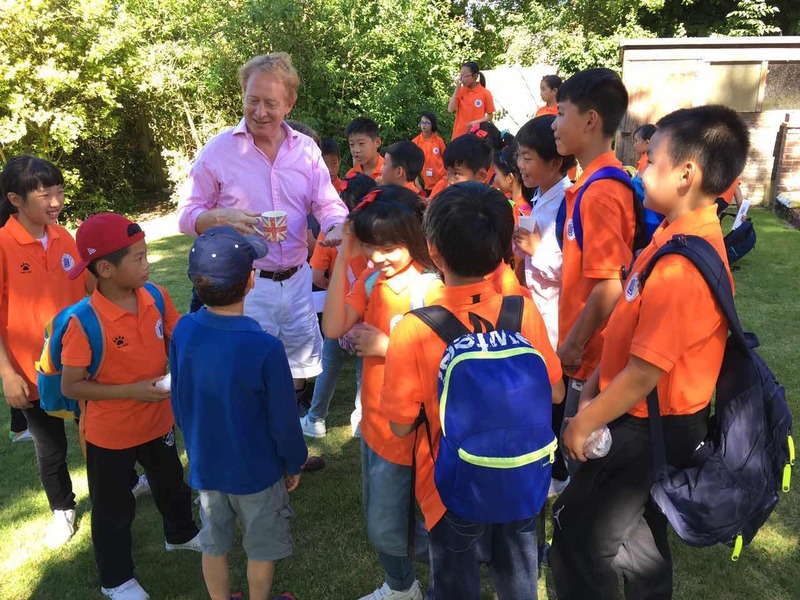 The Youth Exchange Program was conceived by company founder Dr Simon Haworth and has been set up as a collaboration between Simon’s UK businesses and partner organisations in China. The relationships with these partner organisations were established for simple business purposes … until the Youth Exchange Program was conceived. 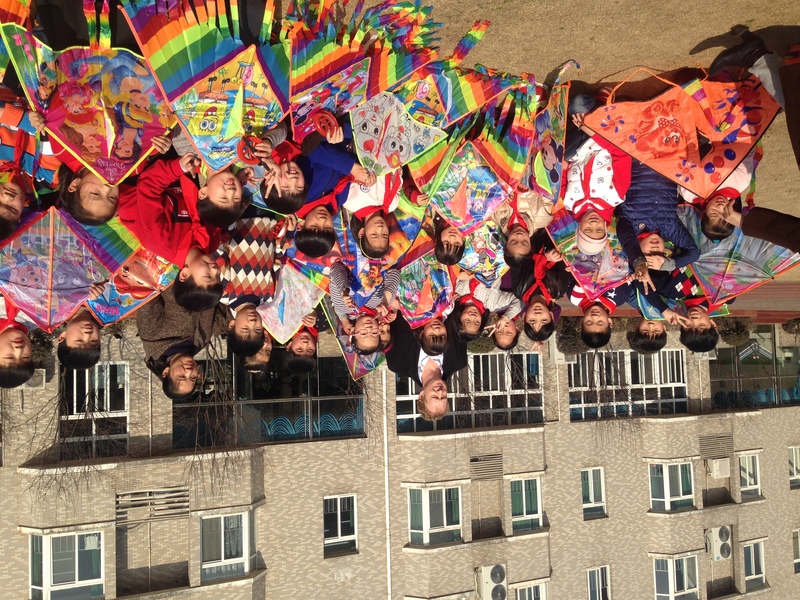 Dynasty Youth Exchange Program’s mission is to eliminate cross-cultural misunderstanding and prejudice between the UK and China. 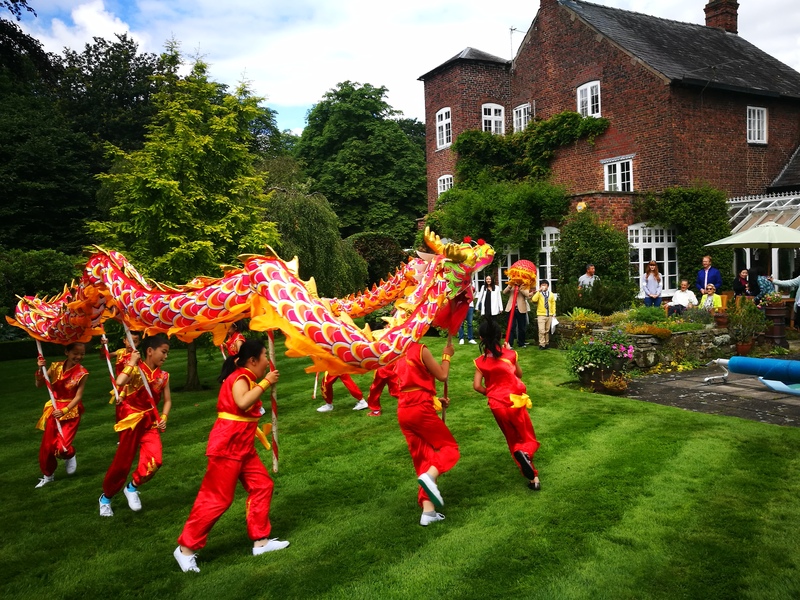 The Program seeks to establish proactive links between UK and Chinese students, celebrating both cultural differences and human similarities. 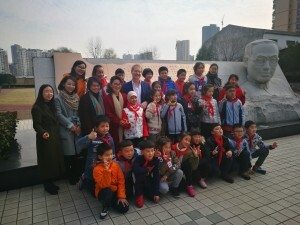 The Program aims to be far more than a tourist visit. Instead, we seek to submerse students in each other’s culture and daily lives, interests and families, skills and experiences in order to establish deep relationships and profound understanding that will last long in to the future. Indeed the Dynasty Youth Exchange Program is a long term program: our young Chinese delegates in 2017 will invite their UK counterparts to visit Wuhan in return in 2018. A new Chinese delegation will visit the UK in 2018 and the process will perpetuate, with links being maintained in the intervening periods. Meanwhile delegates in 2017 and every year to follow will become the leaders of tomorrow, influencing cross-cultural activities over the long span of their careers, and our schools will connect and establish their international profiles as our long term Cornerstone Partners. Dynasty was established in 2013 as a UK limited company specifically to help take UK biotechnology IP to China for commercialisation. The business has offices close to both Cambridge and Manchester, and has established a wholly-owned subsidiary in Wuhan China. Prior to founding Dynasty, Simon established a Wuhan subsidiary for CompanDX. 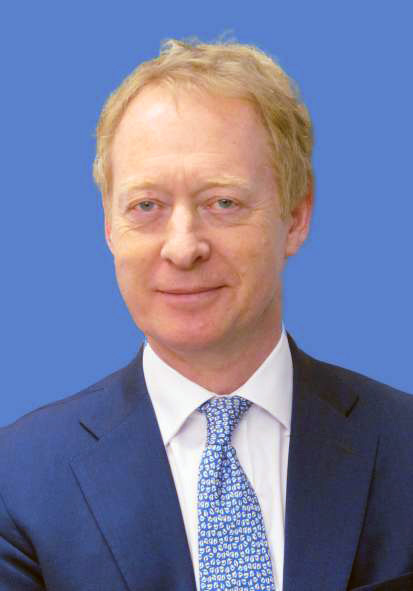 Simon is a shareholder and Director of CompanDx – a bioinformatics company founded in 2009 in Nottingham UK. In 2012 Simon was advised by a senior political figure in Wuhan to raise the profile of his activities with CompanDX in China by engaging with official news media. 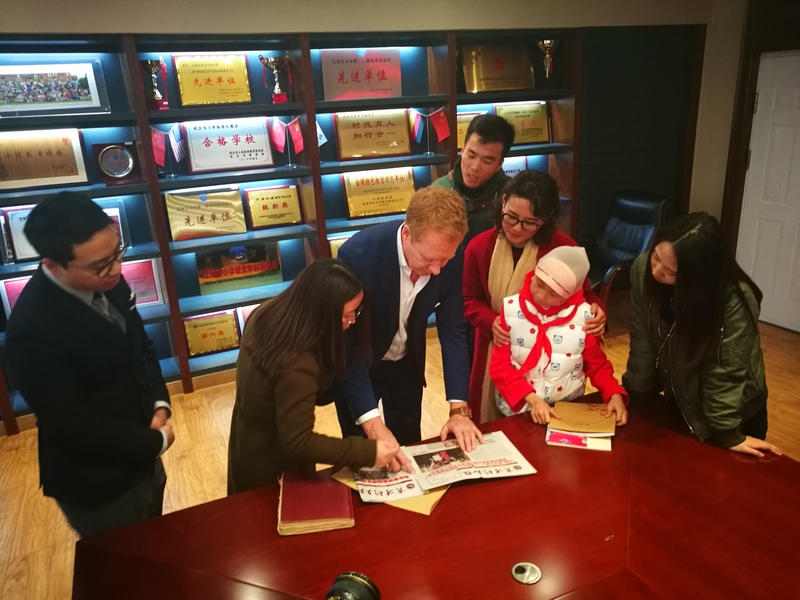 A local journalist Mrs Xiao from the Yangtze River Daily – the official newspaper in Wuhan – met with Simon and was interested to learn of his family’s long history of trade with China which has taken place continuously over 140 years and 6 generations. Senior members of the Yangtze River Daily later introduced Simon to the local radio news team and to Directors from local television media. By 2016 a strong, friendly and cooperative relationship had been established with all media channels. 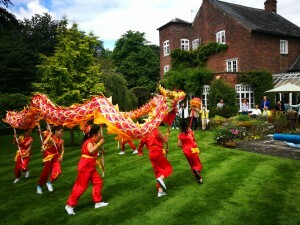 During the summer of 2016 Wuhan TV brought a Chinese delegation to Manchester. The delegation included Chinese children visiting the UK in connection with the anniversary of the twinning of Manchester and Wuhan some 30 years ago. Dir Li of Wuhan TV led this delegation of ‘Little Diplomats’ and worked closely with Simon – visiting his family home in Cheshire and his own home near Cambridge with the delegation during the trip (see pictures above). 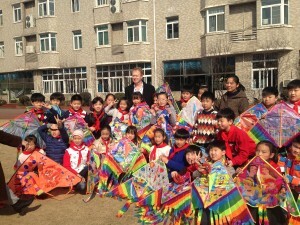 Simon was struck by the way children from the two countries connected and engaged with each other and saw the opportunity to influence cross-cultural understanding. As a result … the Dynasty Youth Exchange Program was born.